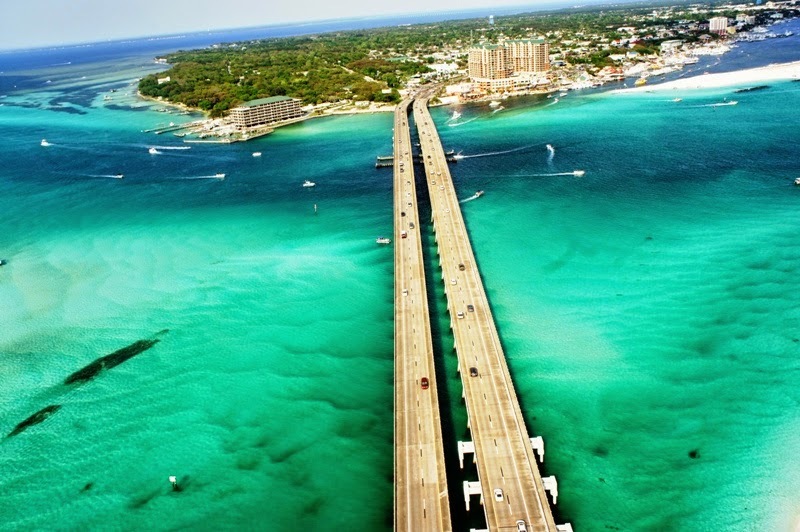 There are a lot of great rates now available in Destin for the Fall tourist season. The Village Inn is located on the beautiful Destin Harbor located just minutes from restaurants, attractions, shopping and more. This 2 star property offer an outdoor pool and free complimentary breakfast each morning. With any 2 night stay, you will receive free dolphin tour tickets when you book through TripShock.com. Fall rates start at $69/$79 (weekends) Plus 3rd Night FREE. Winter Only $59 Plus 5th Night FREE. 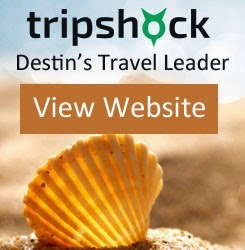 Book the Destin Village Inn on TripShock today for this great offer. We just lowered our parasailing tours to $45 per person as of 9/2/14. You can book online with TripShock to receive this great parasailing price. 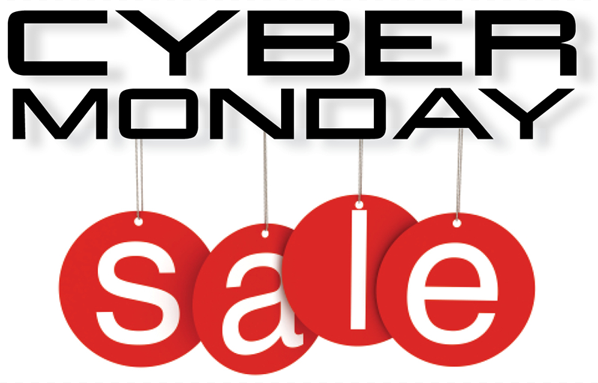 Other great deals include dolphin tours in Destin from $12, waverunner rentals from $65, and pontoon rentals from $150! Book these exciting tours on TripShock.com today.